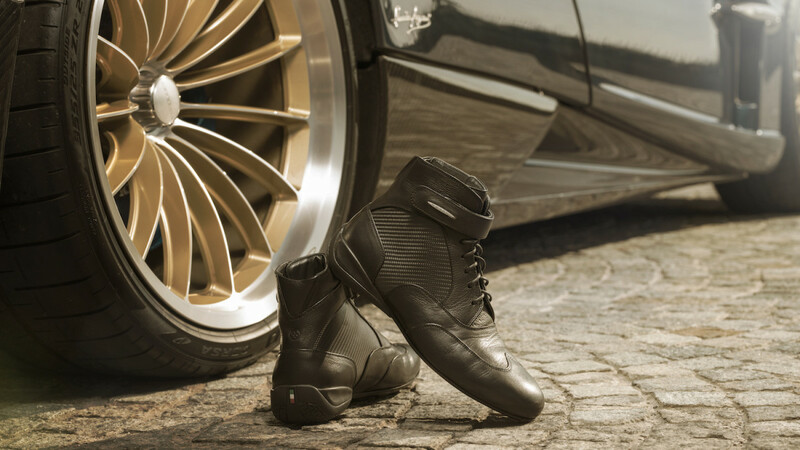 Founded in 1999 by a sport shoe designer and a racing enthusiast, Piloti makes "technologically advanced" driving shoes made to enhance safety, comfort, grip and road feel while driving the world's fastest cars. 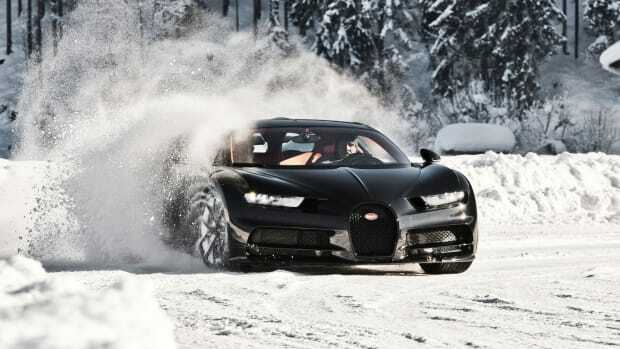 So their new partnership with Italian hypercar builder Pagani makes perfect sense. 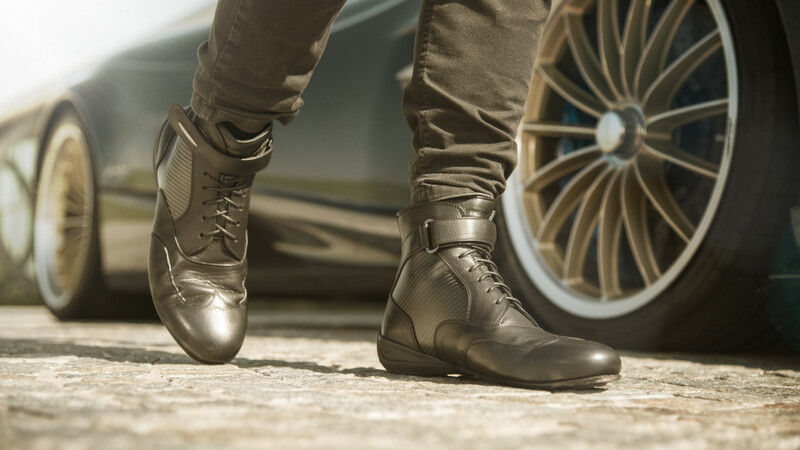 The limited edition Roadster Driving Boots are the culmination of a two-year collaboration with Pagani, celebrating "the two brands’ passion for technological innovation and world-class design." They're optimized for going hell-for-leather in cars like the $1.1 million Pagani Huayra Roadster, a purebred 750 hp rocket ship. 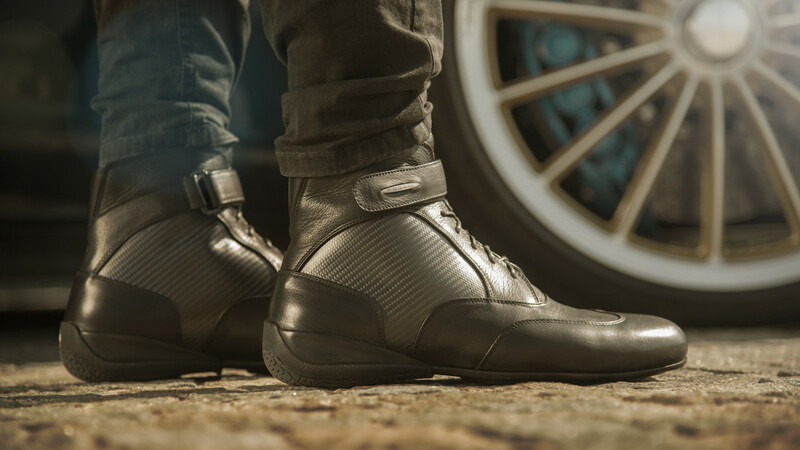 “Piloti traces its rich, storied history back to the days when fearless racers faced Europe’s toughest tracks, and sought out high-performance gear that would help them get to the finish line first,” notes Piloti Managing Director Stephanie Brooklyn, and the Roadster Driving Boots are firmly in that tradition. Only 250 pairs of the boots priced at $849 per pair will be available worldwide via Piloti's website. 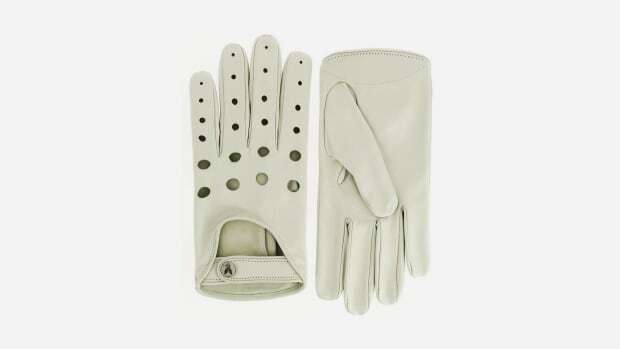 “In a way, Piloti is the Pagani of the footwear industry," Piloti's Creative Director James Bleakley points out. 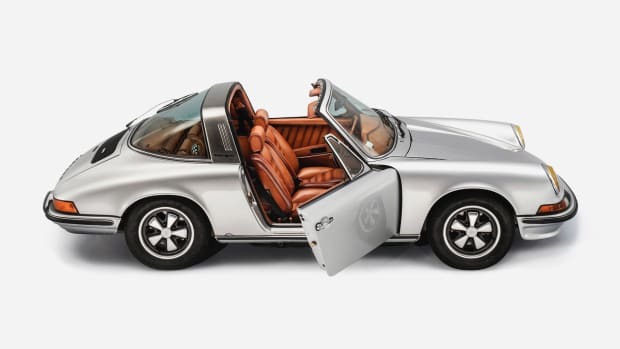 "It is niche, performance-driven and design oriented." Both the Roadster Driving Boots and Pagani’s vehicles are handcrafted in Italy. 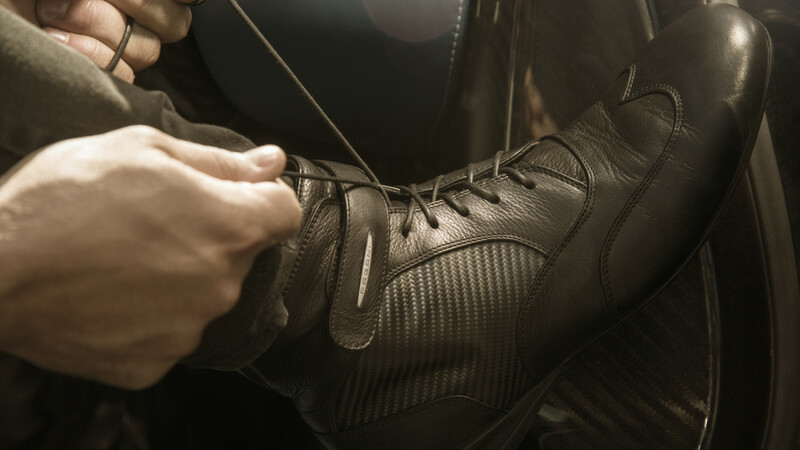 The boots feature not only supple top-grain leather but pliable carbon fiber panels for weight reduction and strength, echoing Pagani's use of advanced composites. The malleable four-way flex panels are "designed to move in tandem with every shift and step of the driver’s foot," while other key features include CNC + laser-etched anodized aluminum hardware, Pagani’s iconic four-pipe exhaust emblem, low-profile cushioning in the forefoot for optimal pedal feel, and Piloti’s patented Roll Control 2.0 heel technology to protect and cushion the heel bone. And to top it off, the custom kicks come in a bespoke box which slides seamlessly apart, echoing Pagani's signature gull-wing doors.